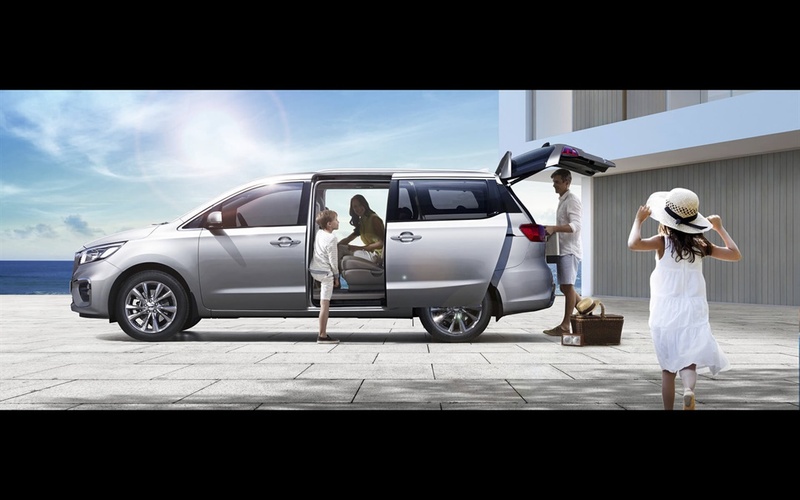 No longer does a family vehicle mean a compromise when it comes to aesthetics. 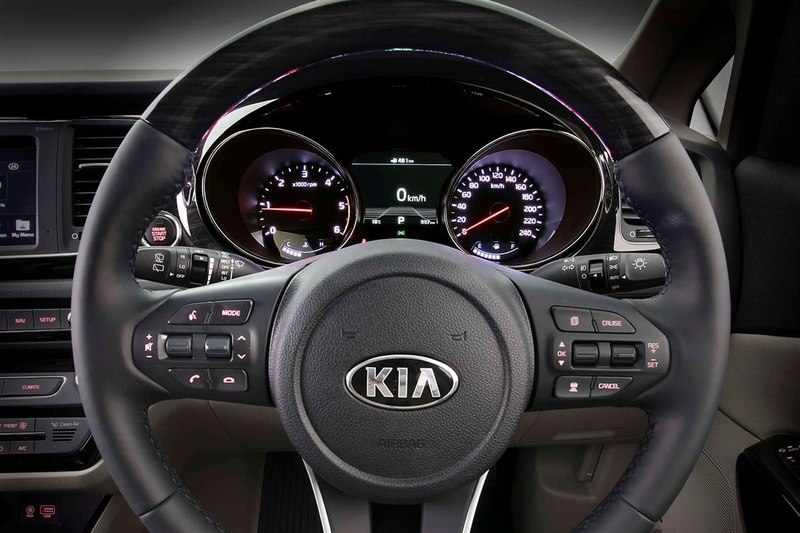 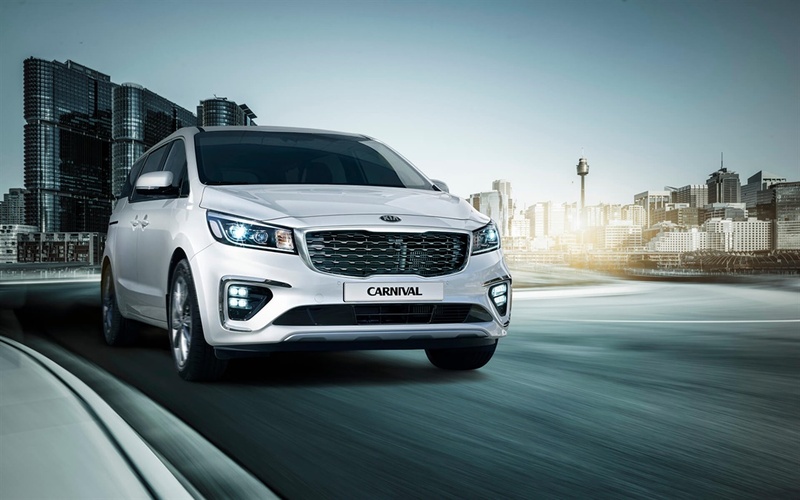 Inside and out, the Carnival at Joe Crisafio Kia delivers on style and design, creating a truly premium experience for driver and passengers. 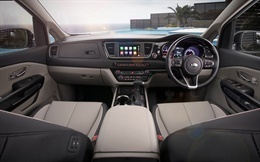 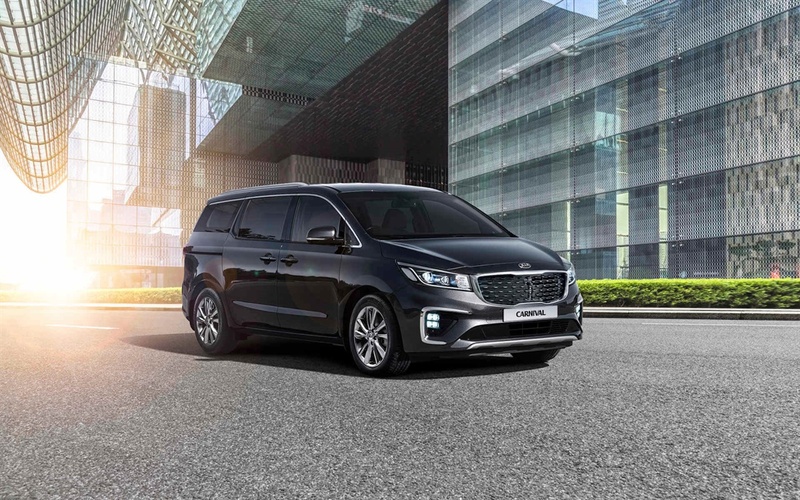 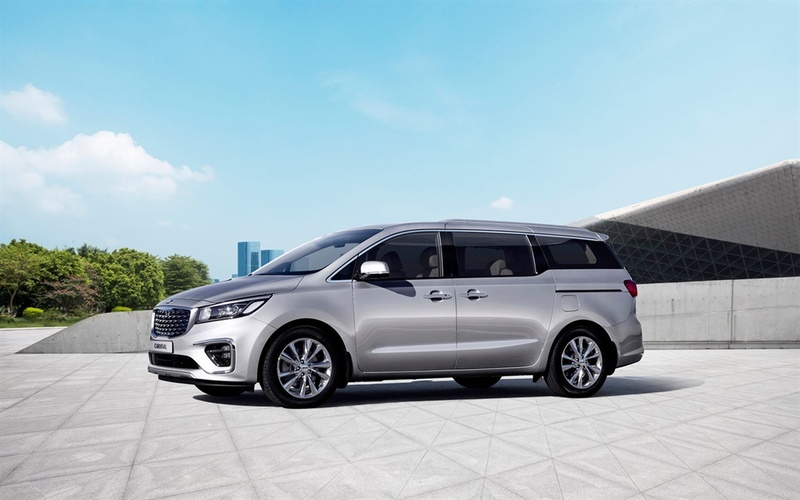 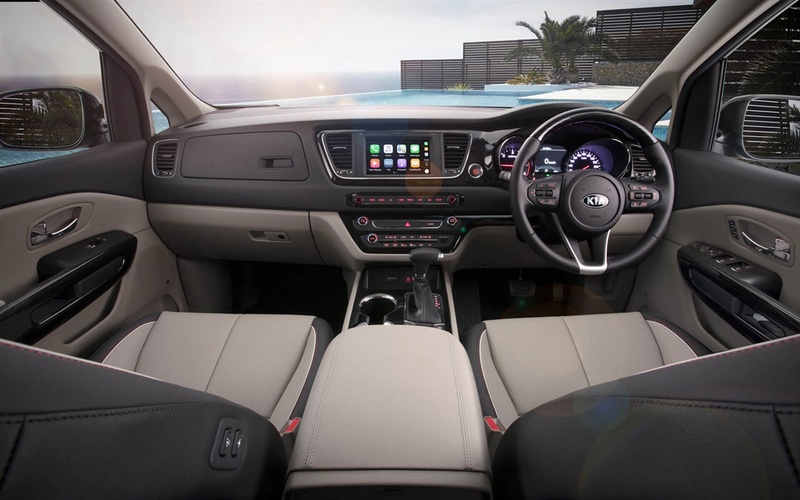 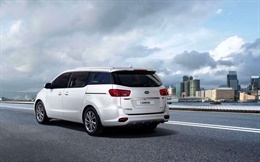 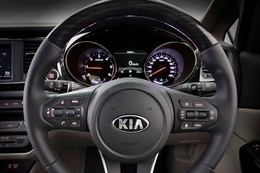 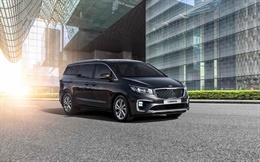 If you are interested in the Kia Carnival, the best way to experience it is with a test drive. 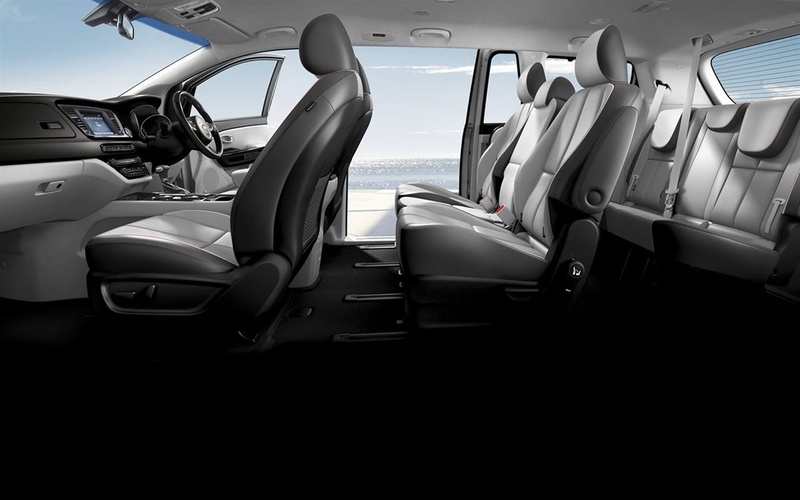 Just fill out a short form with your details to book a test drive with us. 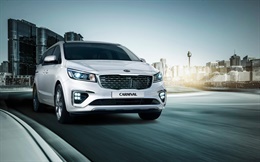 Get the very latest brochure on the Kia Carnival.